Book 1 : Yearbook - In the age of technology, we are swimming in an ocean of information – digital information, printed information – but who to trust and who will serve the quality. Disha’s The MEGA Year Book 2016 is heralded as one of the most authoritative and comprehensive compendiums of high-quality reference materials on all subjects – Current Affairs, Panorama, Geography, History, Polity, Economy, Finance, General Science, Environment, Art & Culture, Sports, Healthcare, Education & Career, English Language and many more. The MEGA Year Book 2016 has been designed to cater to aspirants of various competitive exams like Civil services, Banks, Railways, UPSC and PSC exams and Quiz Competition across the country. It equally serves teachers, researchers, media persons, planners, avid readers and laymen. The book is equally useful for school students who want to increase their knowledge/ awareness. 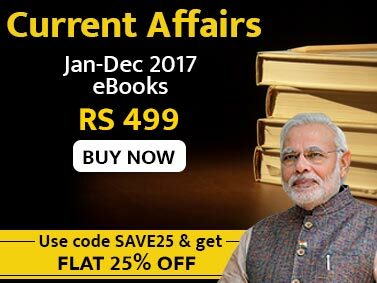 The book has a very vast coverage and covers everything and anything related to current affairs general knowledge. The book can be divided into 2 broad parts: Part A - Current Affairs; Part B - General Knowledge. “Objective General Knowledge & Current Affairs level 1” has been prepared for students preparing for the different competitive exams. General Knowledge is a very integral part of a lot of entrance exams being conducted at the graduate and under-graduate level. 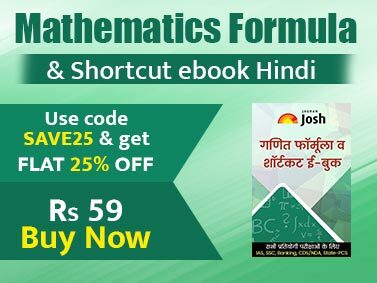 The book has been divided into 8 sections which have been further divided into chapters containing 4300 “Multiple Choice Questions” for Revision purpose and final practice.